Action Moving provides comprehensive moving services for both residential and commercial as well as local and long distance moves. We have put together packing information to facilitate you in your move. Go through the items you have been meaning to throw out and throw them away! Items that should not be packed and placed in the van are your case, furs, jewelry, sensitive documents, and other valuables. Consider the items you want to pack all together. If you already have an idea of the layout in your new location, then organize your belongings so that the boxes can be labeled accordingly. You can also label the cartons by room for ease and convenience. Make certain to dispose of any hazardous items such as cleaners, paint, solvent, aerosol cans, and ammunition. These items are not able to be moved by Action Moving. Your professional packer here at Action Moving is fully trained to provide you with the assistance you need to maximize your packing efforts. There may be quite a few items that you may want to pack yourself and we can offer the materials you need and the expertise to use them. You can make use of Action’s professional materials if you decide to do some of your own packing. We will arrange for you to have access to all the materials you need. However if your are using your own cartons to pack, please make certain that they have tops that are well secured. 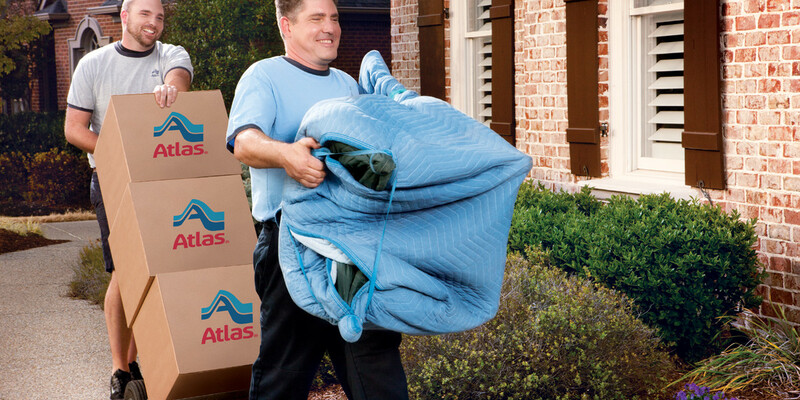 We can also provide complete packing services for your peace of mind and relaxation.